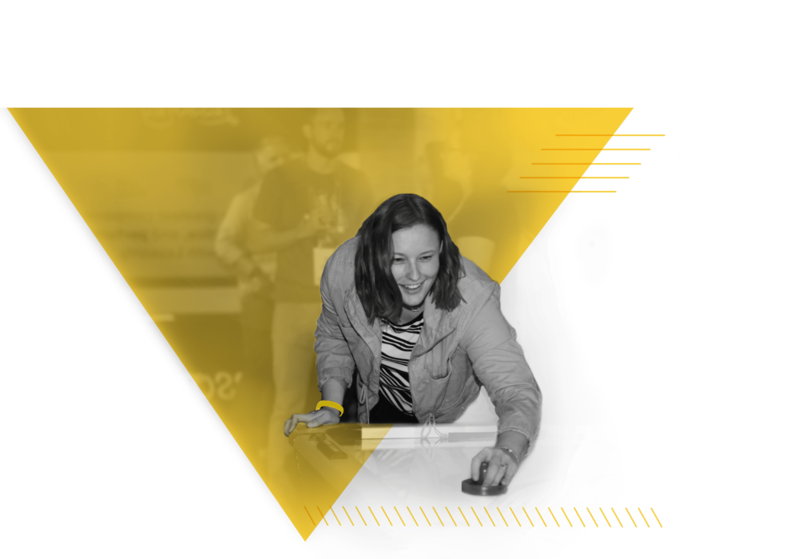 Yellowship brings together some of the world’s greatest trainers, enablers, and thought leaders for three days of learning and fellowship. 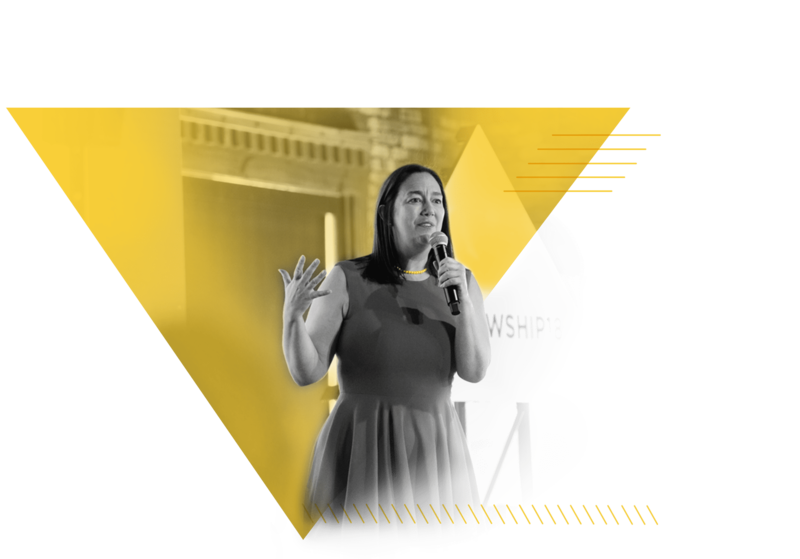 If your team is growing quickly, pursuing innovation, or looking to Do Better Work—Yellowship is for you. High-performing leaders will find inspiration, camaraderie, and advice for moving their teams onward and upward. You might even run into Lessonly’s quirky llama mascot, Ollie. Need help convincing your boss to let you attend? Download this letter. 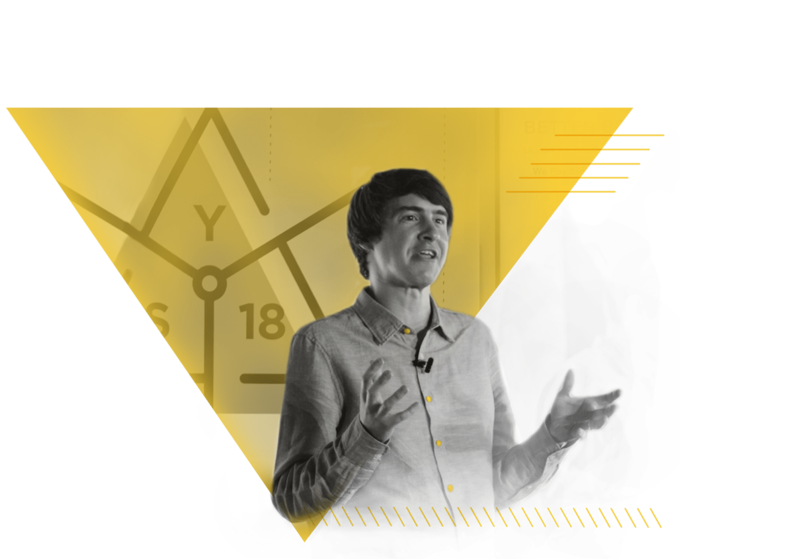 Yellowship is all about learning from one another and from some of the world’s most intriguing innovators. 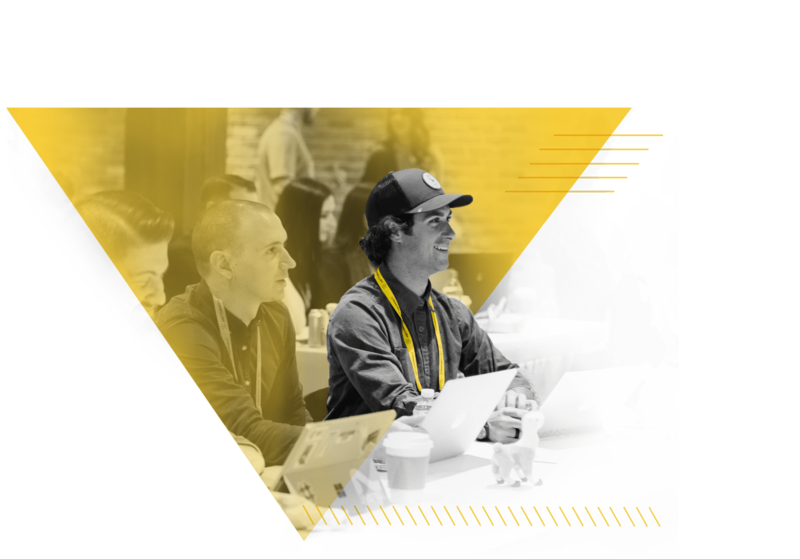 Join us for three days jam-packed with compelling keynotes and meaningful breakouts led by more than 30 industry influencers and business leaders, including the co-creator, host, and editorial director of How I Built This and TED Radio Hour, Guy Raz. Union Station, Indianapolis’ landmark train station, is the home of Yellowship 19 and your hub for exploring the Circle City—a rising tech hub with Midwestern vibes. As the fifth-best city in the U.S. for tech industry growth (Forbes & CBRE), and one of the 15 hottest tech cities in the U. S. (Time), Indy is home to a new generation of startups—including Lessonly. Union Station is located in the heart of downtown Indianapolis, just a short walk from classic landmarks, delicious food, and countless hotels. Make sure to secure a room in our room block at the Crowne Plaza Hotel, conveniently connected to Historic Union Station. The deadline to book is July 30th. Lessonly is the leader in team learning software. We help sales teams exceed their goals, support teams excel at customer service, and growing teams scale with excellence. That’s why we exist: to help people do better work, so they can live better lives.